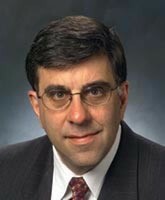 Ed Moses (Lawrence Livermore National Laboratory, LLNL) and Ricardo Betti are the recipients of the 2009 Edward Teller Medal, sponsored by the American Nuclear Society. The medals were presented at the Sixth International Conference on Inertial Fusion Sciences and Applications (IFSA) in San Francisco on 10 September. Moses was cited for his "leadership in the development and completion of the National Ignition Facility" (NIF). As Principal Associate Director for NIF and Photon Science at LLNL, Moses is leading an international effort to perform the first ignition experiments on NIF. He joined NIF in 1999 as a laser scientist and program manager of the AVLIS program after working on a number of laser research projects at Hughes Aircraft and LLNL. He led the development of the Peregine radiation therapy planning tool for the treatment of cancer. He has overseen the construction of NIF, the world's largest and most energetic laser, and is gearing up for ignition experiments in 2010. Moses is a fellow of SPIE and the American Association for Advancement of Science. He is a member of the National Academy of Engineering. He received the 2008 Leadership Award from Fusion Power Associates, the NNSA Defense Programs Award of Excellence, and the Memorial D.S. Rzhdestvensky Medal for lifetime contributions to laser and optical sciences. Betti was cited for his "seminal contributions to the theory of hydrodynamic instabilities, implosion dynamics and thermonuclear ignition in inertial confinement fusion." 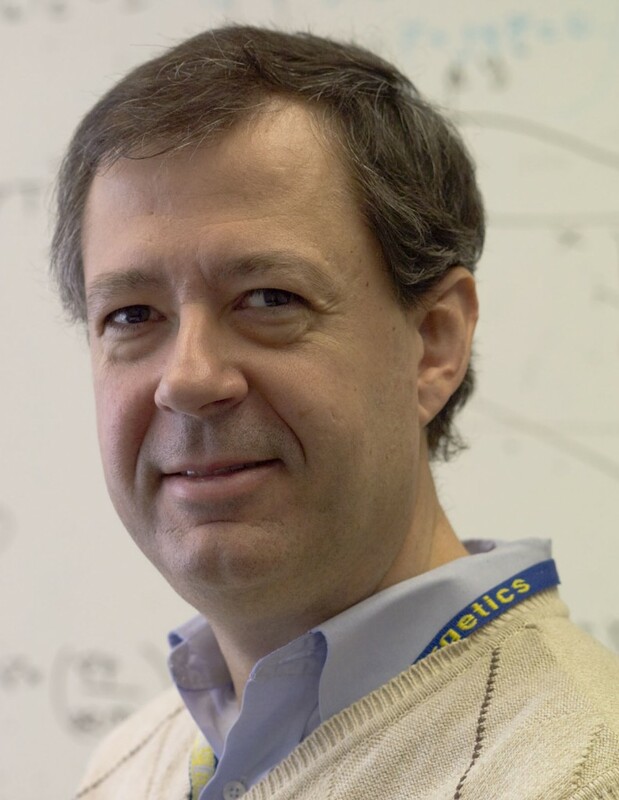 A professor at the University of Rochester and Director of the Fusion Science Center for Extreme States of Matter, Betti has devised new ignition concepts and theoretical models for inertial fusion implosions and scaling laws for ignition. These scaling laws are the basis for present experiments on the OMEGA Laser and future research on NIF. Betti was elected fellow to the American Physical Society in 2001 and has served on a number of review, advisory and organizing committees. These include Vice Chair of the DOE Fusion Energy Science Advisory Committee and Chair of the Plasma Science Committee of the National Academies. Established in 1991, the Edward Teller Medal recognizes pioneering research and leadership in inertial fusion sciences and applications. The award, sponsored by ANS, is normally presented at IFSA during odd-numbered years, and consist s of a silver medal embedded in a plaque and a $2,000 monetary award. The medal is named in honor of the late Edward Teller, distinguished physicist, Director Emeritus of Lawrence Livermore National Laboratory and Senior Research Fellow at the Hoover Institution. Teller is recognized worldwide as a pioneer in inertial fusion sciences.